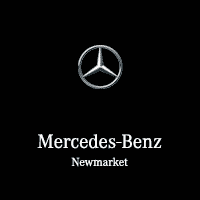 I consent to receiving electronic messages regarding new offers, exclusive invitations, promotions and other information concerning Mercedes-Benz products and services from Mercedes-Benz Newmarket, 2120 103A St SW, Edmonton, AB T6W 2P6. You may unsubscribe at any time. New vehicle pricing includes all offers. Tax, Title and Tags not included in vehicle prices shown and must be paid by the purchaser. While great effort is made to ensure the accuracy of the information on this site, errors do occur so please verify information with a customer service rep. This is easily done by calling us at 905.853.6868 or by visiting us at the dealership.